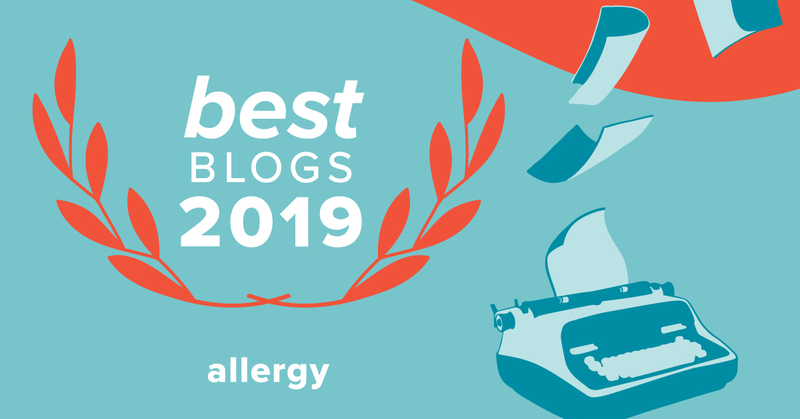 Awww, I’m so thankful to be selected as one of The Best Allergy Blogs 2019 for the second year in a row. It’s such a great honor to be acknowledged by Heathline. 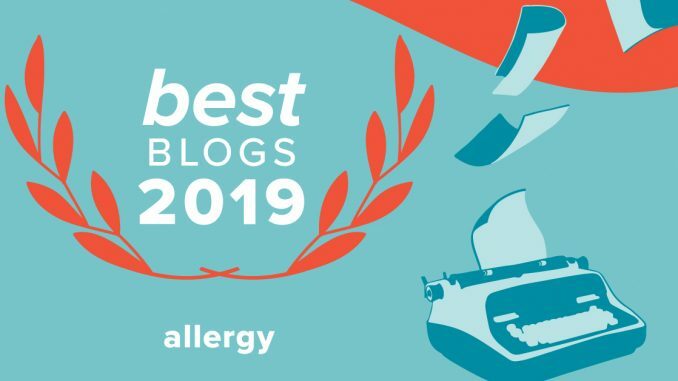 When I first started thinking about this blog back in November 2013 while attending the inaugural Food Allergy Bloggers Conference, I never thought I would be selected as one of Healthline’s Best Allergy Blogs two years in a row. I never toot my own horn, I respond awkwardly to compliments. So why am I sharing this big honor for me with you? 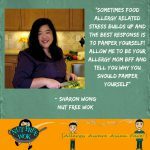 Because I want to thank you for reading my blog, for sharing and talking about it, for living with food allergies with me. 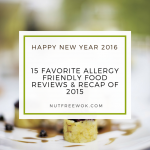 Nut Free Wok cannot be selected as one of The Best Allergy Blogs of 2019 without you as readers and supporters. Thank you, we did this together. 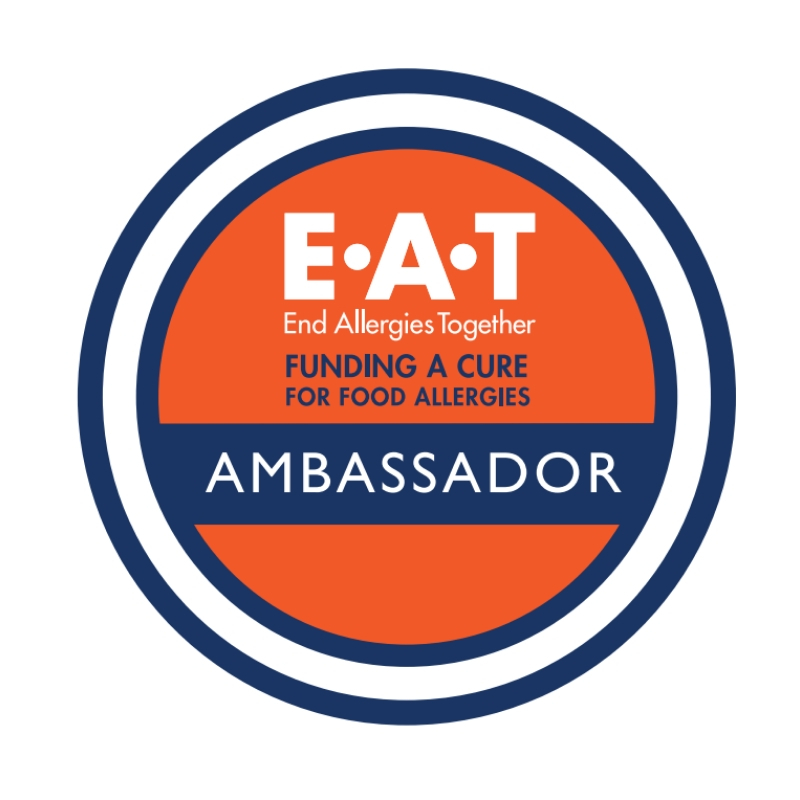 We now know that food allergies affect 32 million Americans. 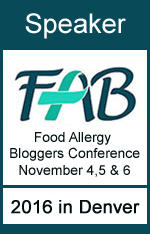 We need more food allergy advocates, more bloggers, more great ideas. 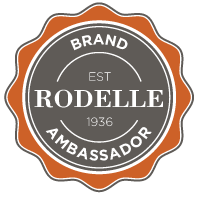 If you have an blog idea or a business idea or a passion for advocacy, I would encourage you to start and give it a try. There’s no need to wait until the right time. Since I started my blog in 2014, I’ve fit it in between legislative advocacy, major home renovations, medical and health issues, and parenting two teenagers. My blog is not perfect, but I’ve done more than I could have ever imagined. Thank you for being the best readers and thank you Healthline. 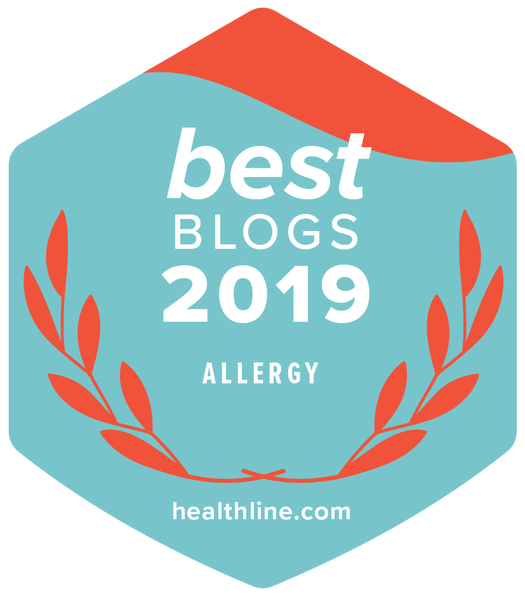 Check out Healthline’s list for some excellent allergy blogs, congratulations to all the bloggers on the list. 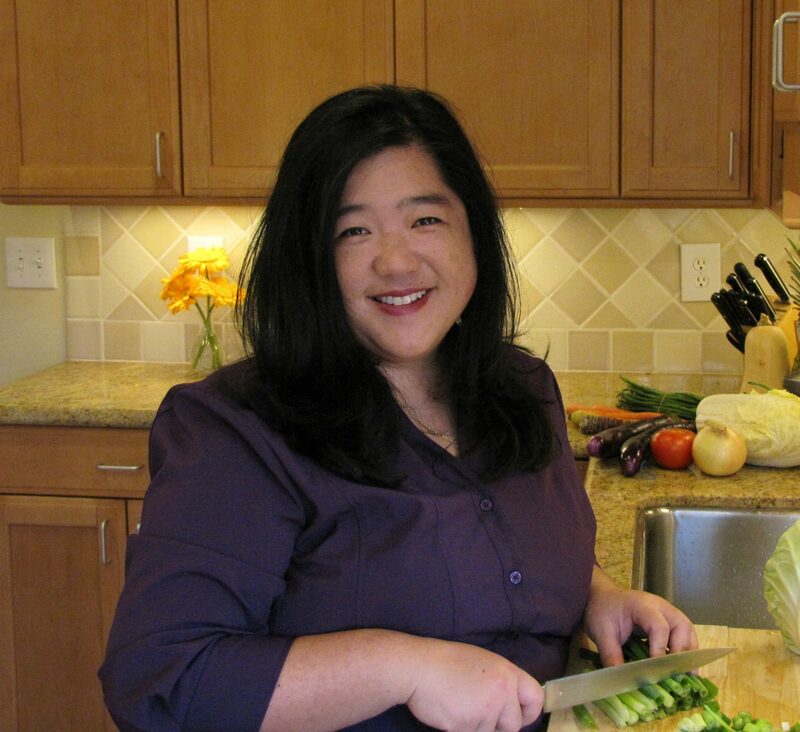 Why Am I Starting A Food Allergy Blog? 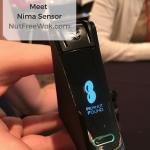 Isn’t the Presence of Food Allergens Obvious?